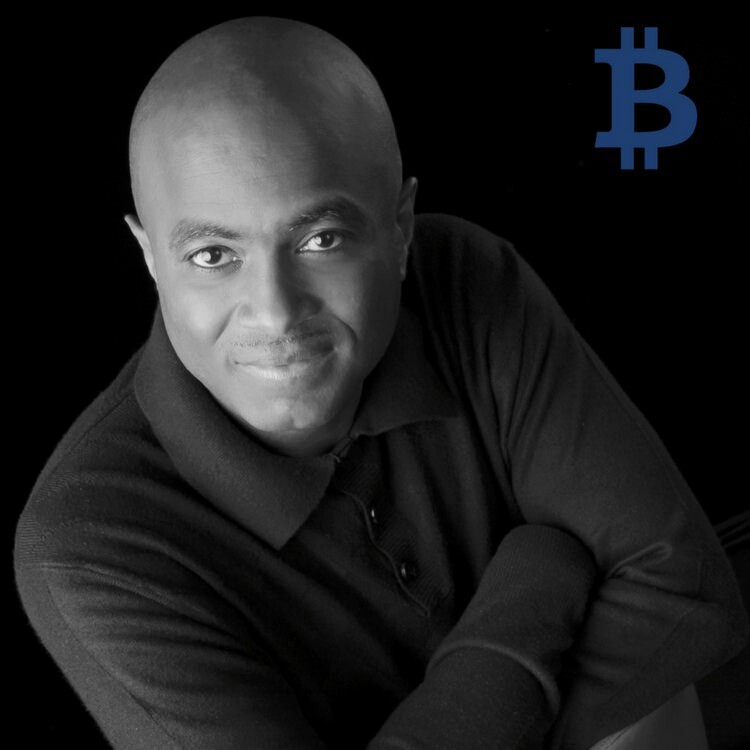 Hi My name is Kenneth Zanders and I am the founder of Crypto Training Solutions. When I first started learning about bitcoins and altcoin, I found very few people of color. 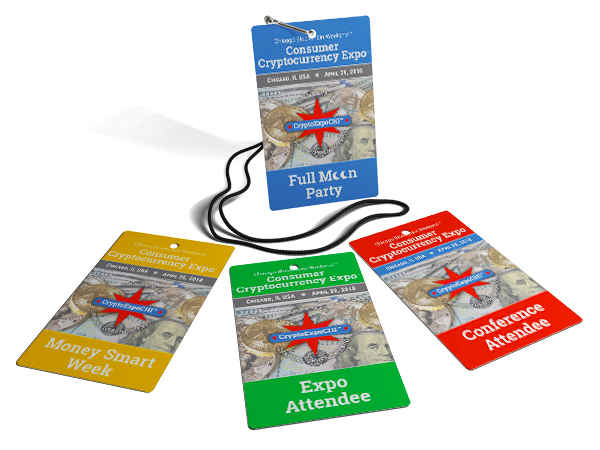 The conferences were super high priced and the presenters talked over your head. I then decided that a simple approach with detail was needed to help anyone get involved with crypto currency. The goal of my presentations are dedicated to this concept. I am dedicated to giving back to the community.